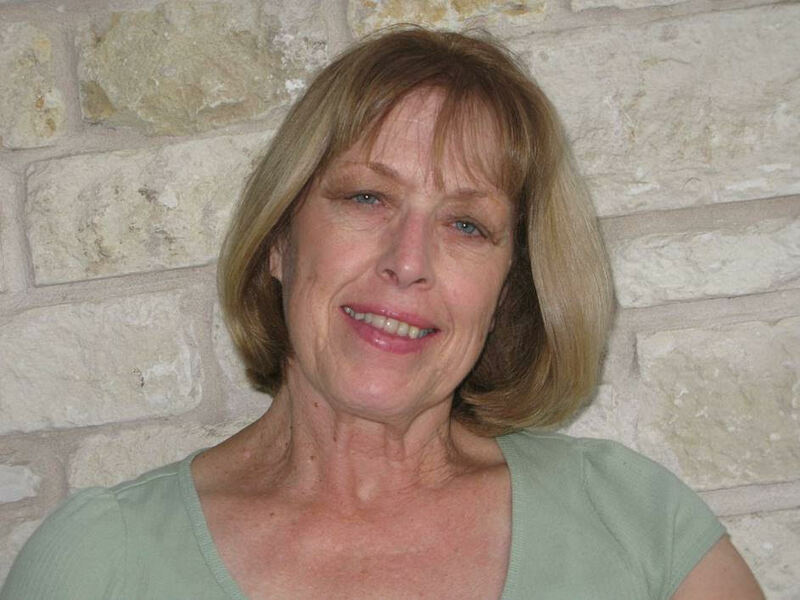 About Myself - I'm the oddball here since I am a member of the Capital Area Master Naturalist, but do a lot of my volunteer work in Hays County as the guide coordinator for Jacob’s Well. I grew up at Fischer, lived in Austin for 50 years and moved back to the country in 2011 when I became involved in the Jacob’s Well program. My daughter and her family live in my long time home in West Lake Hills, where I split my time with the Fischer house. I completed my MN training in 2002, served as the training coordinator for two years, was President of the CAMN program for one term and currently serve as an advisor to that chapter. The Master Naturalist program has opened up so many new adventures for me that I will always be grateful for the opportunities it has provided. What You May Not Know - My great grandfather came to Texas in 1849, shortly thereafter purchased land at Fischer and created a general store. The third store is still in operation, as is the ranch where I live in a house built in 1910. Our community was recently designated a Historical District in the National Register of Historic Places which has led to my becoming involved in the Comal County Historical Commission. My favorite MN Activity - Being part of the guiding group at Jacob’s Well. We have a group of eight guides who lead tours each Saturday from September through May. We assist the staff educating the public on various aspects of water issues at Jacob’s Well, as well as teaching about the history of the site, geology, native plants, water conservation and the importance of this water source for the City of Wimberley. Bird I Most Identify With - Eastern Bluebird. I have been a member of the Texas Bluebird Society for a long time and am a box distributor. They are such beautiful birds and it always brightens my day to hear their call as I work in my garden. About Myself - I received a BA degree in Microbiology from the University of Texas (Hook ‘em!) and a Ph.D. in Microbiology from the University of Illinois. That led me to spend 24 years with the Texas Department of State Health Services laboratory, with the last 10 years as the Laboratory Director. After moving to Dripping Springs in 2005, I became interested in the Master Naturalist program to become a better steward of our property (and to look at things larger than bacteria and viruses) and was finally able to join the program in 2014, graduating as a member of the Monarch class. The program opened my eyes to new and better ways to manage our property and look at the environment overall. You may not know – While growing up in Houston, I always said I wanted eventually to live on a square mile. I may not live on a square mile, but I consider our few acres in Dripping Springs a little slice of heaven. Favorite MN Activity - I volunteer as a docent and lead tours at Westcave Preserve. I have met visitors from all over the world covering all continents except Antarctica. Two of my favorite points on the tour are the “oohs and ahs” when visitors first see the grotto and expressions of peace and happiness on visitors faces when we take 30 seconds “to just listen” as we end the tour.